Terracon ventured into the State of Texas for the first time in 1992 and established an office in Dallas. After the acquisition and merger of HBC Engineering in 1998, the Dallas office outgrew their original facility and moved to its’ current location. Today, the office houses more than 130 employees, including engineers, geologists, scientists, technicians and administrative personnel. 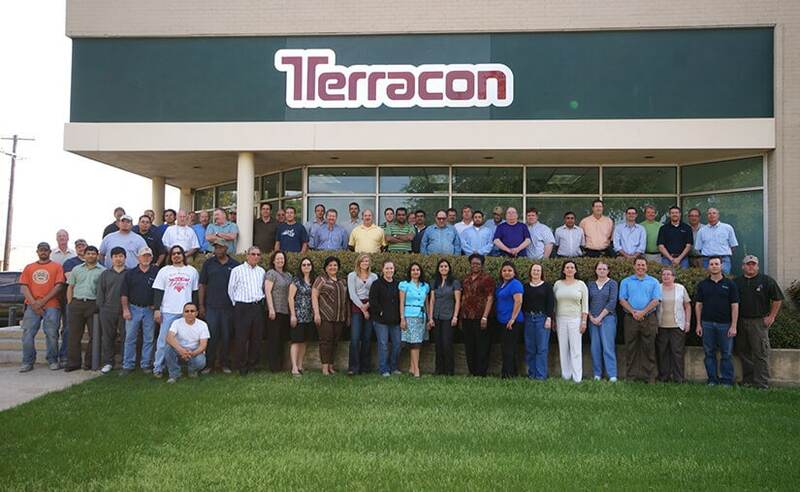 Terracon’s Dallas office provides environmental, facilities, geotechnical and materials consulting engineering services delivered with responsiveness, resourcefulness and reliability.